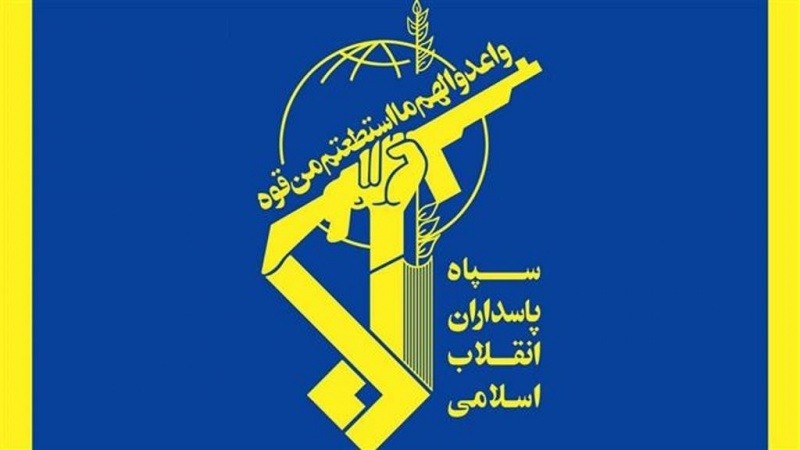 The Iranian parliament’s National Security and Foreign Policy Commission on Monday finalized a motion to support the Islamic Revolution Guards Corps (IRGC) against a recent decision by the US to label the force as “a terrorist group”, the commission spokesman said. 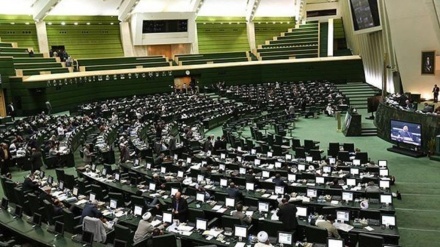 Iran Press/Iran news: The ratified bill will be submitted it to the presiding board of the Parliament and as the Chairman of the committee, Heshmatollah Falahatpisheh announced earlier on Monday, it will be on the Parliament's agenda next week. 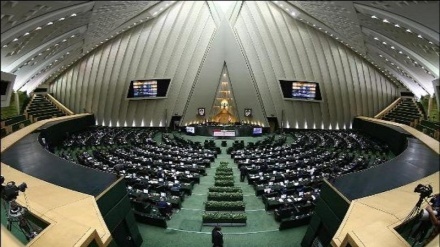 “The committee has 15 bills on agenda against US actions which urge the government to follow up on the required measures in this field,” he added, Iran Press reported. 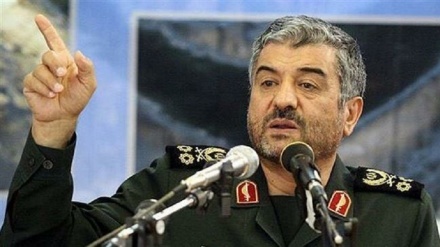 “This is the first time that a comprehensive measure is being documented and this shows the US, who claims to be a defender of human rights, is the main violator of it,” spokesman said.